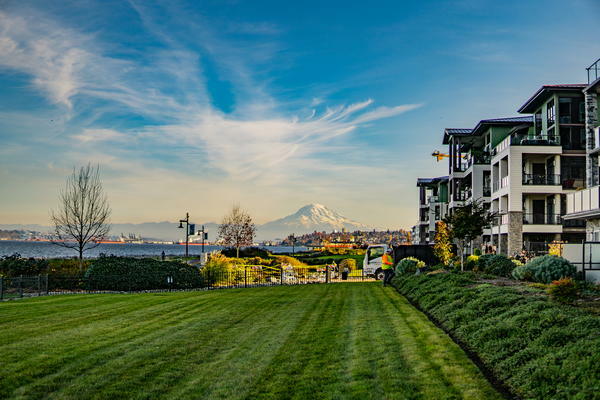 Understanding that commercial landscaping can add value to a business, many business-owners are seeking professional commercial lawn care services in Olympia, WA. Well-maintained commercial landscaping can make a positive first impression on your clients. We enable you to enjoy the full benefits of commercial lawn care services in Olympia by offering a comprehensive overhaul. 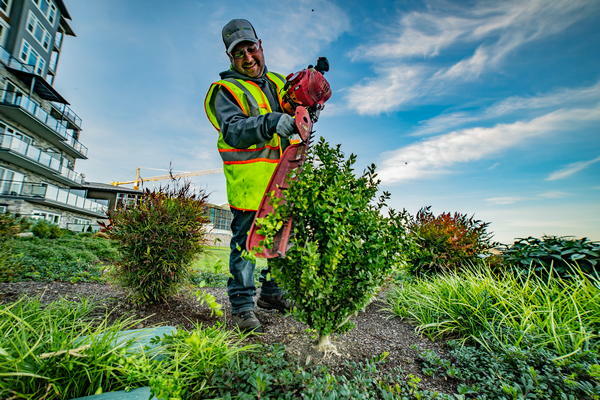 Our experts understand your commercial landscaping needs for quality lawn maintenance and professional commercial lawn care services in Olympia. Having lawn maintenance performed by experts who understand the science behind a flourishing lawn is essential to maintain turf growth in Olympia. For a quality lawn maintenance service, come to us. 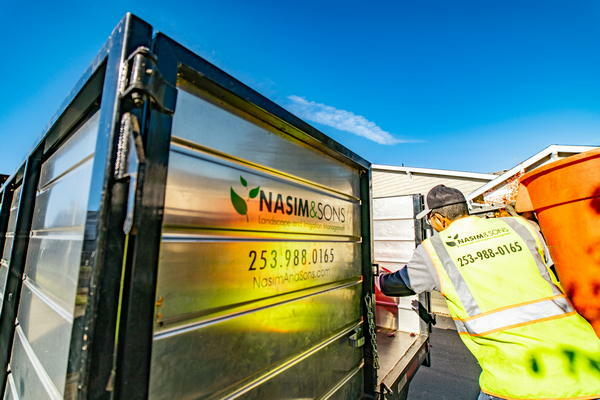 For the finest lawn maintenance and commercial lawn care services, Olympia residents can call Nasim and Sons Inc. at 253-777-3881. We help you to maintain your commercial landscaping.